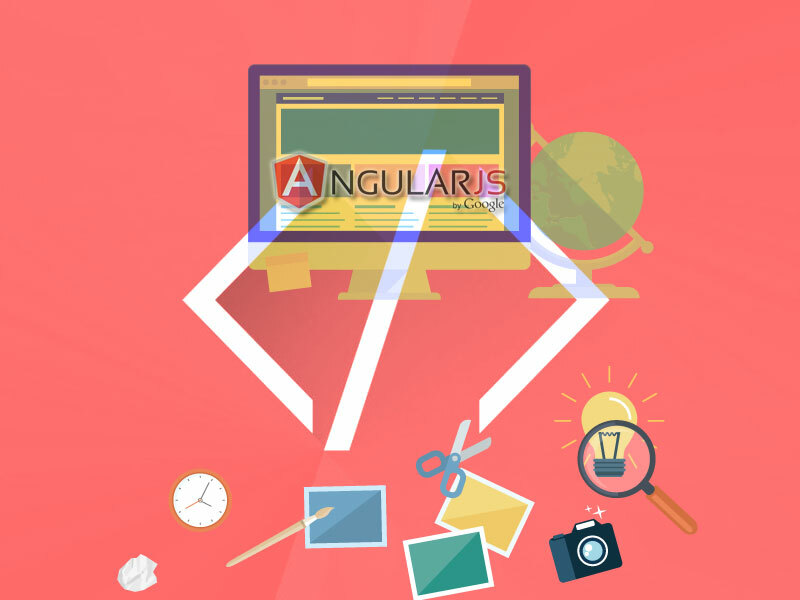 Using AngularJS Forms you can collect number of inputs. Form can also validate input data. For any type of invalid input it can throw error for notify user. But note to remember that this is just a client side validation. You need to validate from server side also.